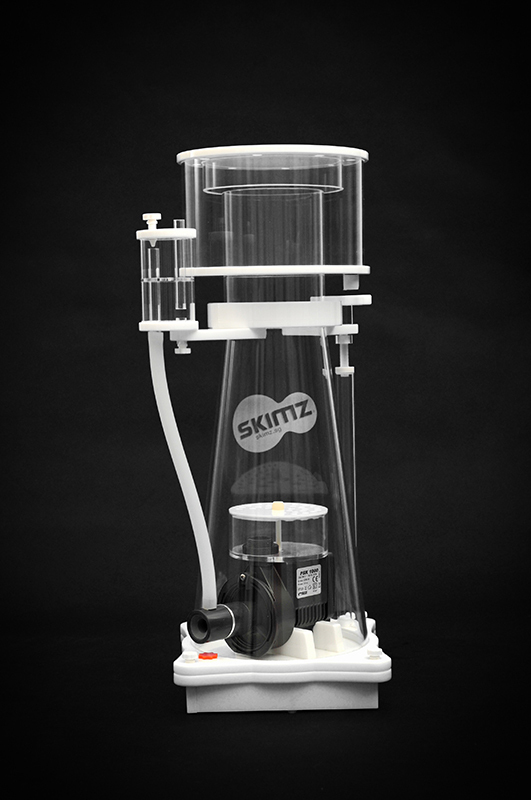 Skimz SK204 Protein Skimmer features the more powerful Italian Sicce PSK1200 needlewheel pump with minimum power consumption. 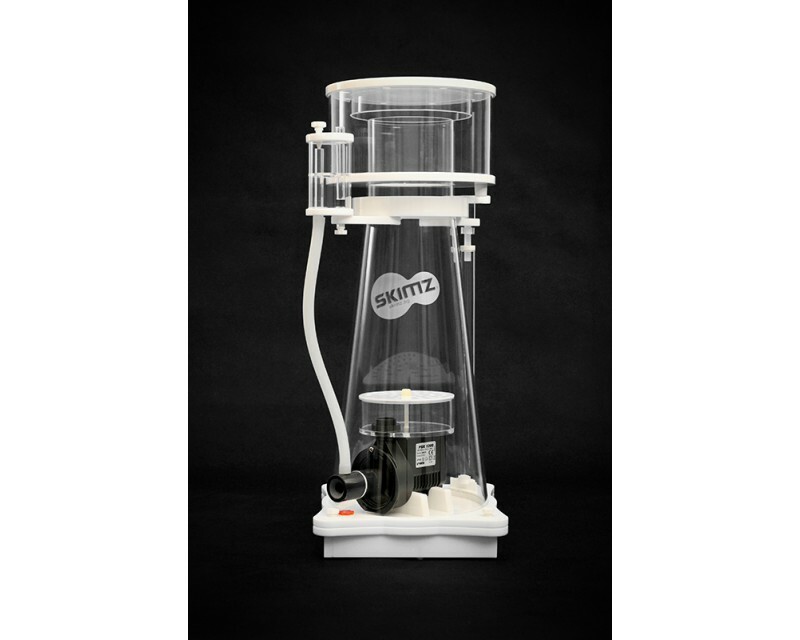 With the combination of the conical body and bubble plate, it is the most effective skimmer in its class by significantly reducing turbulence, bubble bursting and surface agitation. 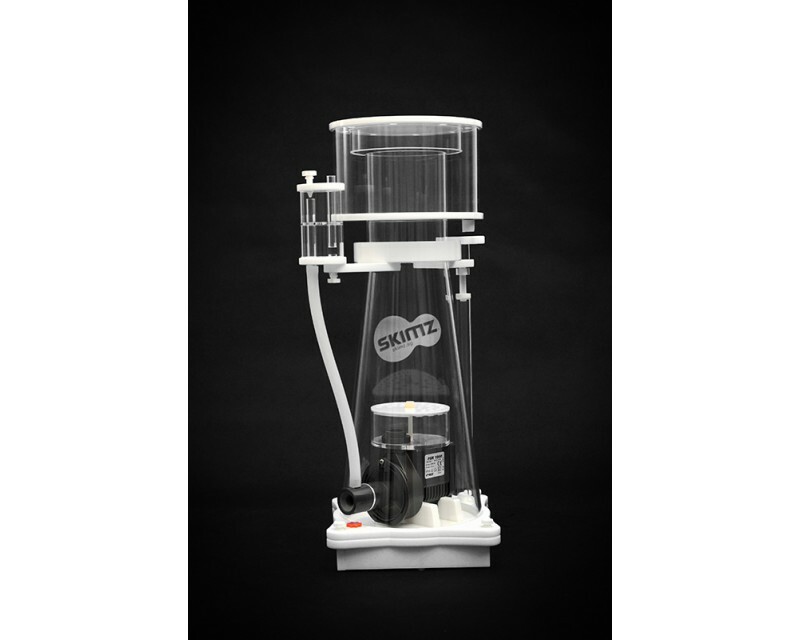 The SK204 draws an air intake of 800 litres per hour, suitable for tanks up to 1,200 litres. 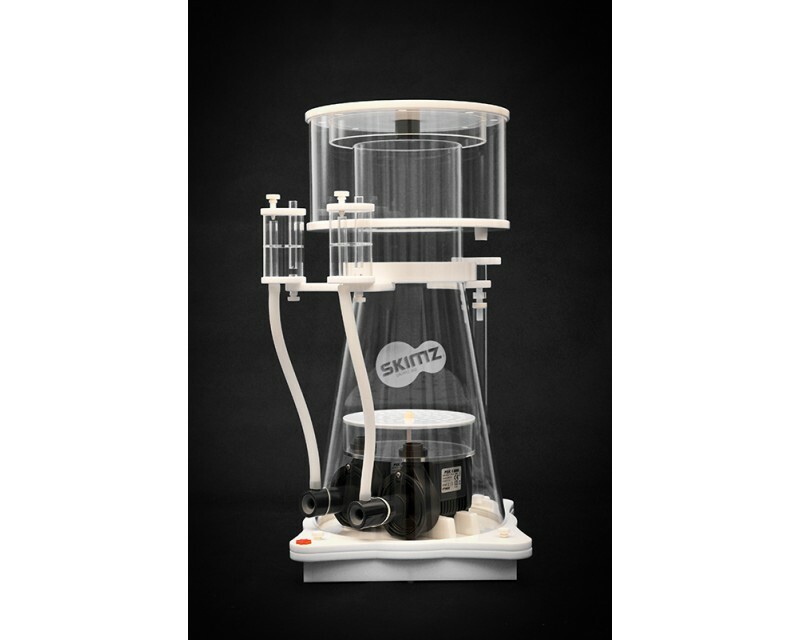 This competitively priced protein skimmer is low on power consumption, attractive yet delivers superb skimming results. No feed pump required. 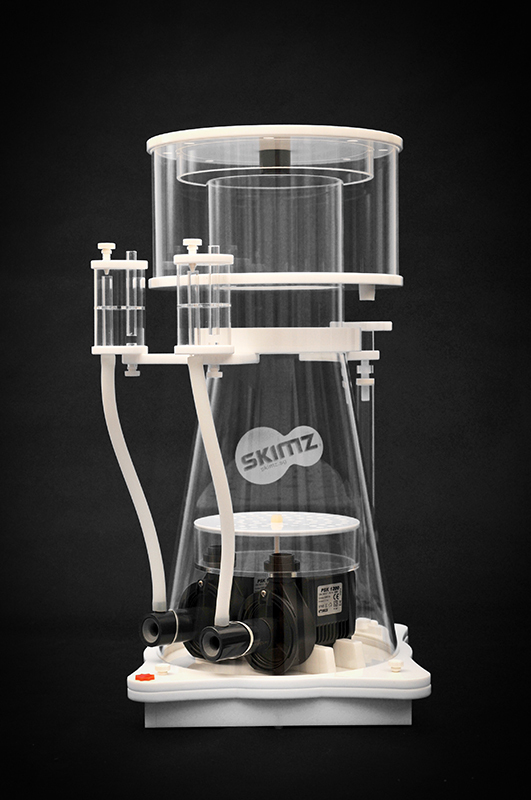 Skimz SK204 draws water directly from sump.